Monster books are fun for little kids. There’s just something about those brightly colored, big eyed creatures in a story book that make kids giggle. They can also be used as useful tools for helping kids overcome their fears. Halloween is a great time to grab a few books about monsters to share with your favorite kiddos. When you’re done reading, choose an activity or two to complete with your favorite little one. Once you’ve read your favorite book or two or three, choose one or more of the activities below to continue the not-so-scary monster fun. Watch Monsters Inc. or Monsters University. Bake up some yummy Gooey Monster Cookies! Build a monster of your own. Create a squish painting no-mess monster. Print out these FREE Monster Songs and Puppet Sticks. Have some gooey sensory fun with by making your own Floam Monsters. Put together a fun sensory bin based on the books Monsters Love Colors. Feed the Monsters on these FREE monster play dough math mats. 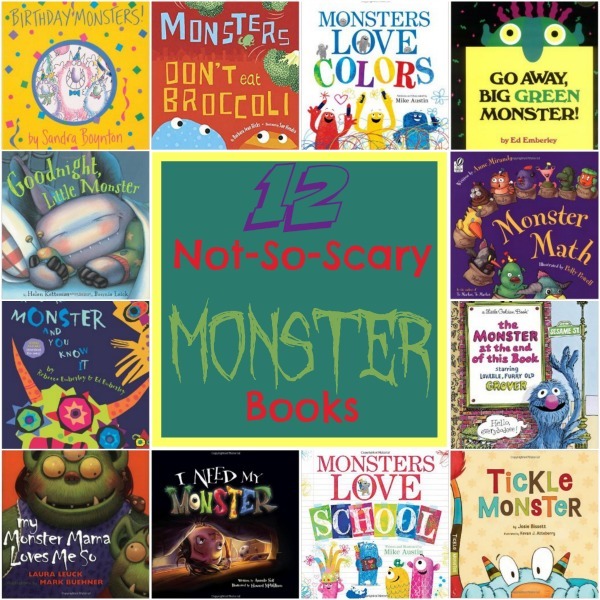 For more not-so-scary monster ideas, check out my Not-So-Scary Monster board on Pinterest. Follow Embark on the Journey’s board Not-So-Scary Monsters on Pinterest. 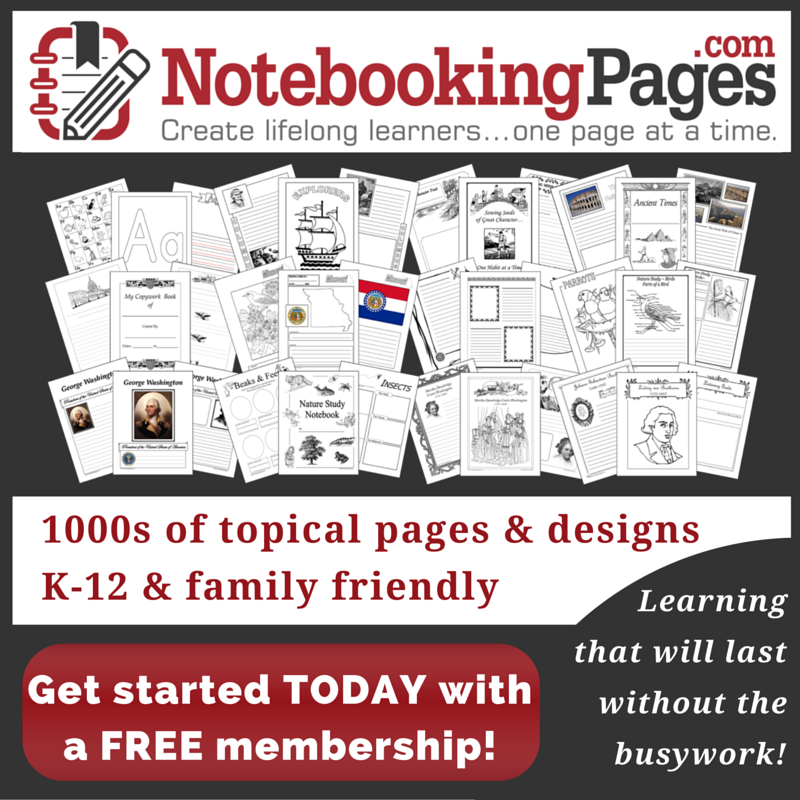 Be sure to sign up so you'll never miss a post or a freebie! Yay! Monster books are my favorite! Thanks.